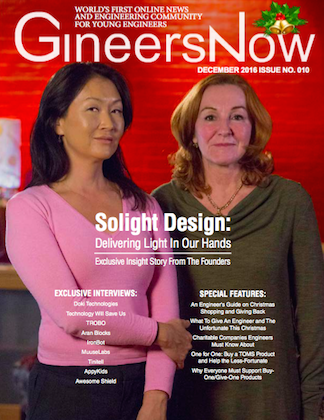 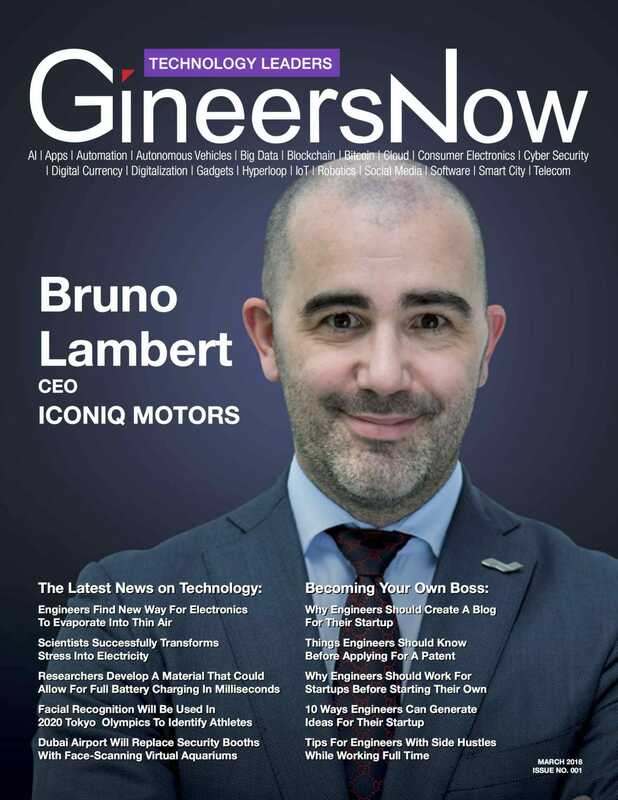 Technology Leaders Magazine by GineersNow. 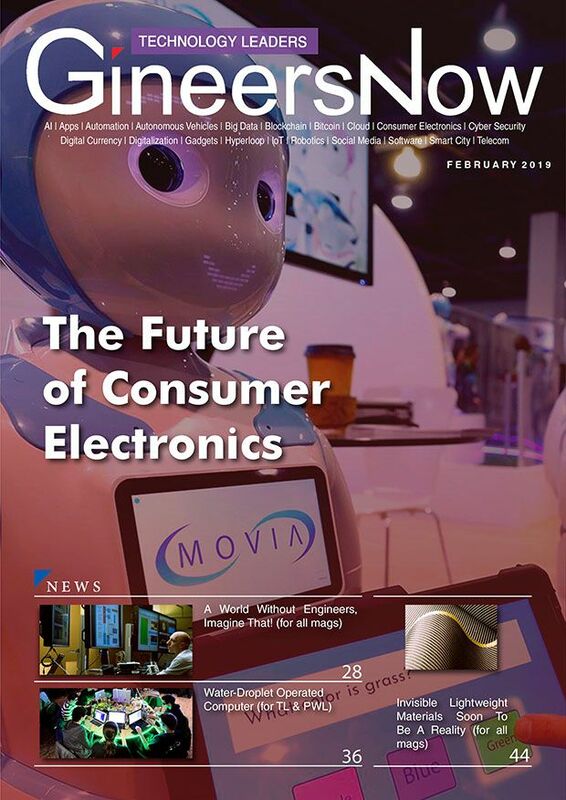 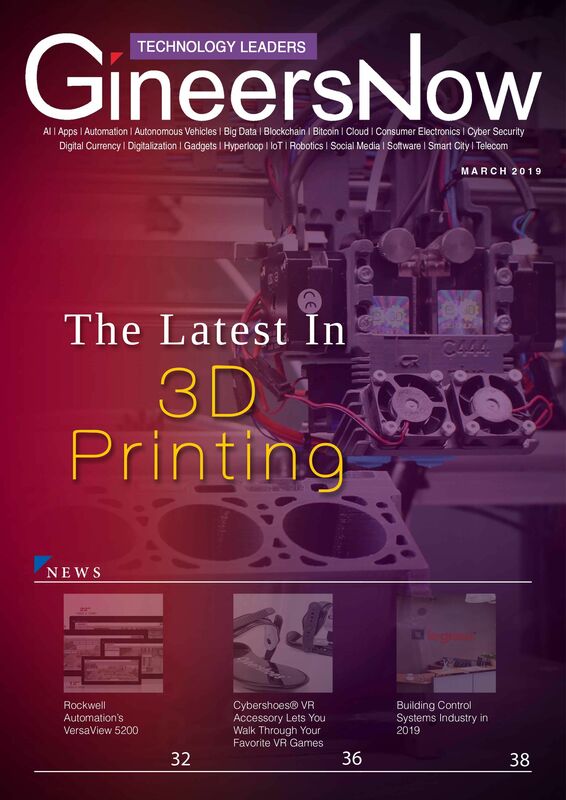 The first and only viral consumer electronics, IT and technology magazine that focuses in the regions of Middle East (United Arab Emirates, Saudi Arabia, Qatar, Bahrain, Oman, Kuwait), South Asia (India, Pakistan, Bangladesh, Sri Lanka), and Asia Pacific (Philippines, Malaysia, Singapore, Myanmar, Indonesia, Thailand, Australia, New Zealand, Brunei & Vietnam). 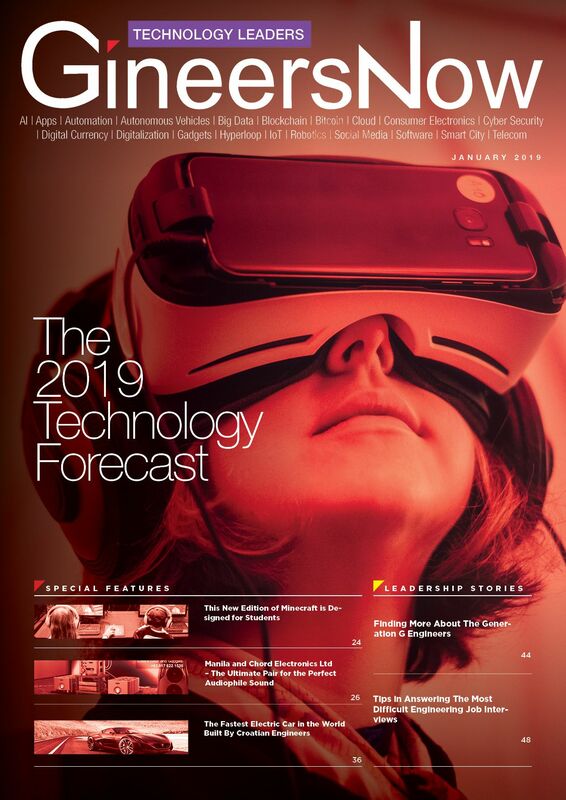 Technology Leaders magazine topics include the latest trends in audio-video, big data, computing devices, cyber security, digital, gadgets, IoT, IT, medical devices, robotics, social media, software, smartphones, tablets and wearable technology. 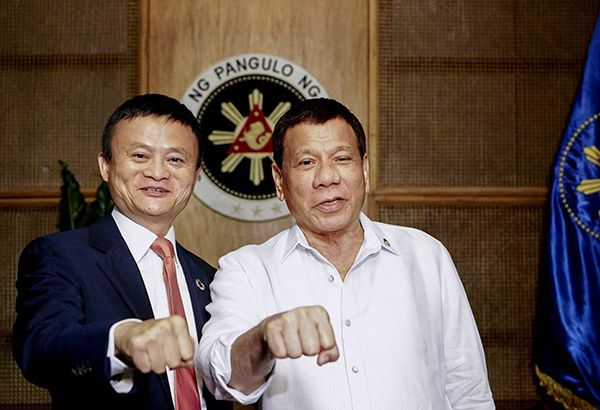 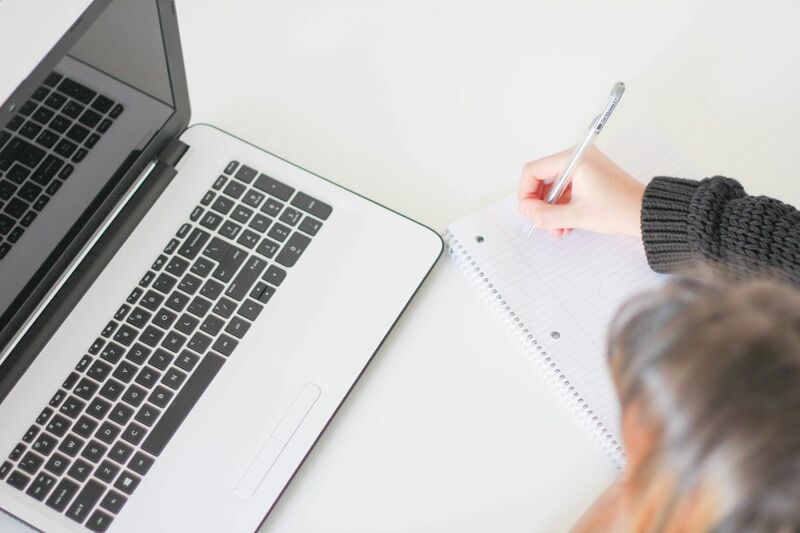 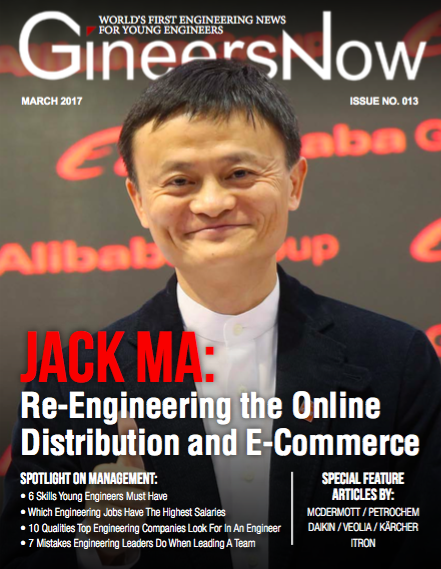 Known as the founder of Alibaba Group, Jack Ma, we explore how his methods have re-engineered the online distribution and e-commerce industry. 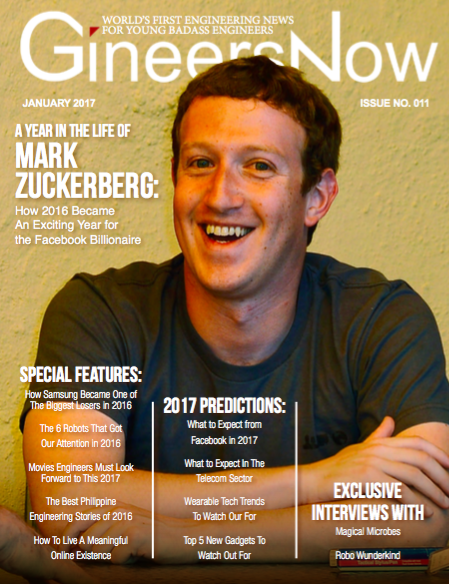 How 2016 became an exciting year for the Facebook billionaire. 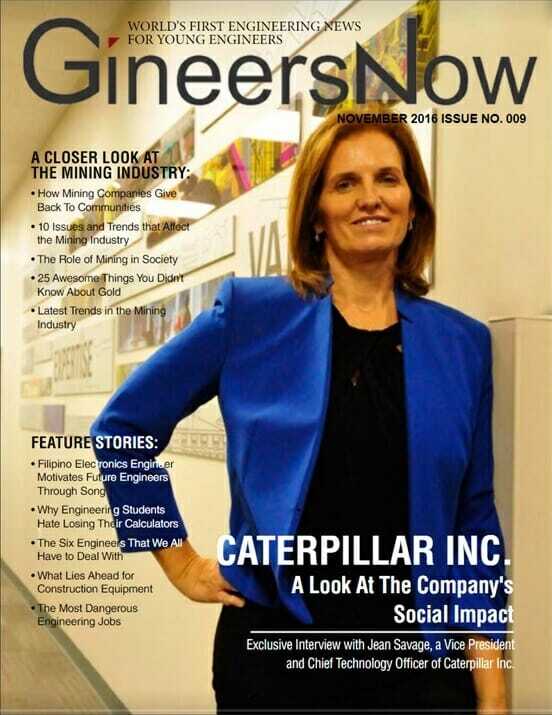 The social impact initiatives of heavy equipment, manufacturing and mining companies. 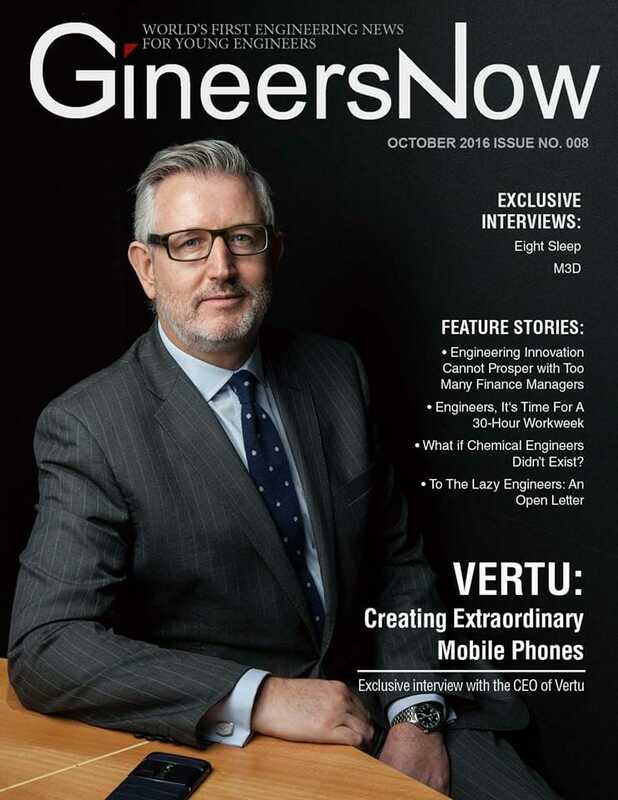 Exclusive interview with the Chief Technology Officer of Caterpillar Inc.
Interview with the CEO of Vertu: Creating extraordinary mobile phones.